Enjoy the best inspirational, motivational, positive, funny and famous quotes by Alexis Knapp. Use words and picture quotations to push forward and inspire you keep going in life! 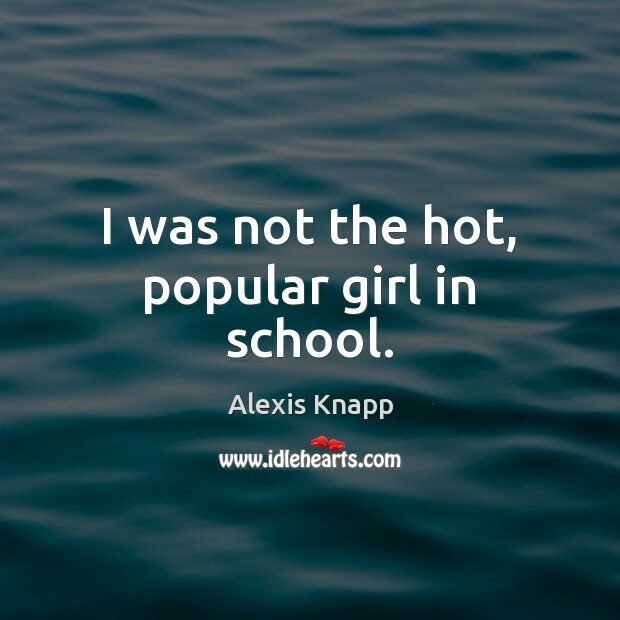 I was not the hot, popular girl in school. I hang out with dudes a lot. I can relate to being the guys girl. 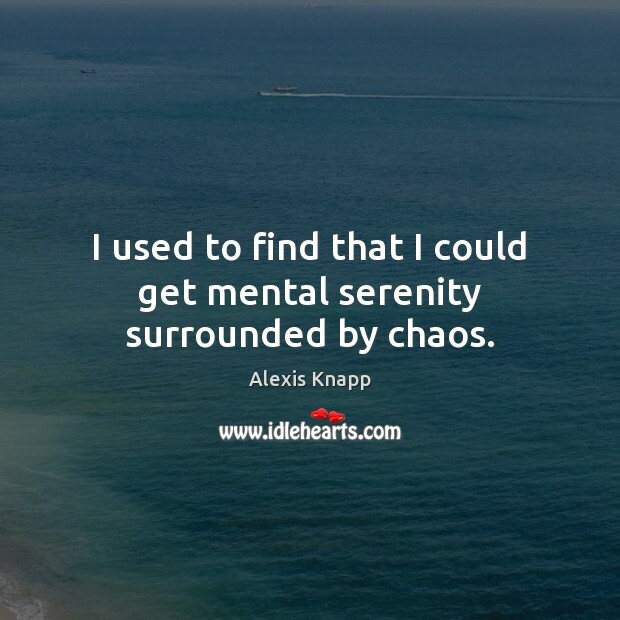 I used to find that I could get mental serenity surrounded by chaos.